CoinRoll has been around since April 2013 and banks on being a trusted off-the-chain Bitcoin dice website. It has recently started upgrading its services, which is evident with its attractive, redesigned interface. CoinRoll prides itself as the next generation Bitcoin casino, but spending a few seconds on its platform will instantly make you realize that it only offers Bitcoin dice. 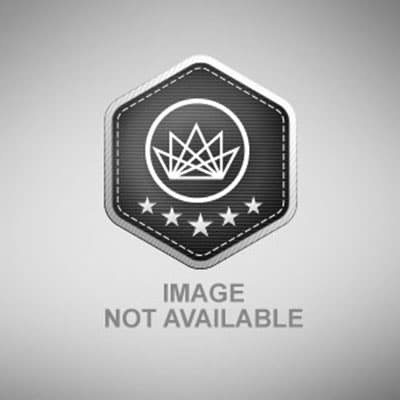 There are no other Bitcoin casino games present on this website, which may be a bit of a letdown to some. Nevertheless, this platform has a dice game that it can be proud of. Although it is not entirely different from the dice games online, it presents an interesting feature that is absent in most Bitcoin dice websites. Here, you can create a custom game by indicating your preferred target number from 1 to 64,000 or by manually setting the odds. Catching a number that is less than the target number makes you a winner, and it awards you a payout that is based on the automatically computed odds and game multiplier. Choosing a pre-defined game, however, gives you a chance to select one from the eight options, with the highest odds at 91.6%. With a house edge of only 1%, CoinRoll becomes one of the highest-paying dice sites. Still, this is not the lowest to be offered by a Bitcoin dice platform. This game has more reasons to attract you since its fairness is verifiable and that it supports smaller bets. In fact, the minimum amount that can be wagered is 0.00001 BTC. More, your bets, no matter how big or small, are instant. You should not have any trouble depositing or withdrawing your bitcoins, but it is advisable to never keep your hopes up that all banking processes will be desirable. Nonetheless, deposits should be instant since no confirmations are required. However, when it comes to cashing out, this is where the waiting happens. Your previous deposits must be confirmed first, and the number of confirmations depends on the amount you have transferred. Say you deposited 10 BTC, it must be confirmed twice before your withdrawal is processed. Become a high roller and transfer more than 50 BTC then the total confirmations will be extended to six. In the event that your deposits have not been confirmed yet, your withdrawals will be queued and processed as soon as the necessary confirmations have been met. More, the amount that can be cashed out must not be less than 0.0000543 BTC or less than 10% of your balance. When it comes to customer support, this brand seems to be lagging behind, but this is not to say that its service is bad. In fact, it features a live chat support; however, unlike most services in online casinos, the one it has is not user-friendly. It even loads on another page, and its interface seems to confuse or intimidate non-techy players. If you are not a fan of its live support, though, you can always email them or head over to its official thread on Bitcointalk. CoinRoll may just be another Bitcoin dice website, but this one has distinct features that will help it stay in the competition. Once all the upgrades and improvements have been added, it may just become the perfect game for you. You're not logged in. 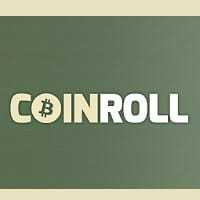 Please login or join to add CoinRoll review.